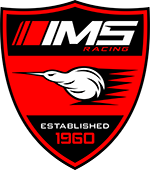 IMS Panel and Paint was founded in 1994 by a group of three highly skilled tradesmen who still carry on their tradition of quality workmanship and service. With its ability to repair the common steel panel as well as aluminium and plastic, IMS is considered to be on the front line of vehicle body repairs. Only high quality materials and products, such as the Glasurit paint system, are used. This combined with perfectionist staff that have a keen eye for detail contributes to the good-as-new result of repairs. 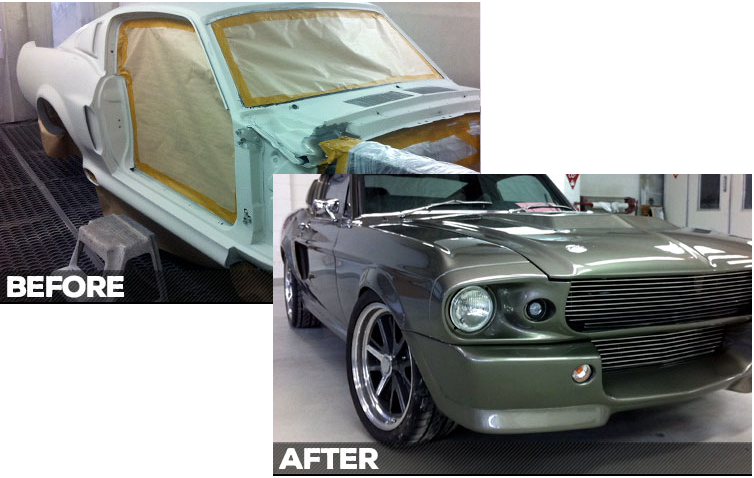 IMS is also currently involved in classic car restoration projects at International Motorsport. Such projects demand nothing less than perfection and the results speaks for there self. Along with body repairs IMS offers service for repairing damaged or curbed alloy wheels, warrant of fitness repairs, and valet grooming. So whether it be a quick brush touch to get rid of small damage or a complete smash repair, IMS Panel and Paint can take care of it. Whether your vehicle has been dinged in the supermarket car park or something more serious, the team at IMS Panel & Paint can get it back to its best quickly and professionally. With over 40 years experience working with new cars, old classics, luxury sports cars and every in between, IMS are more than qualified to get your vehicle back on the road after an accident. It’s not always your fault, but accidents happen and luckily you have insurance for moments like this. 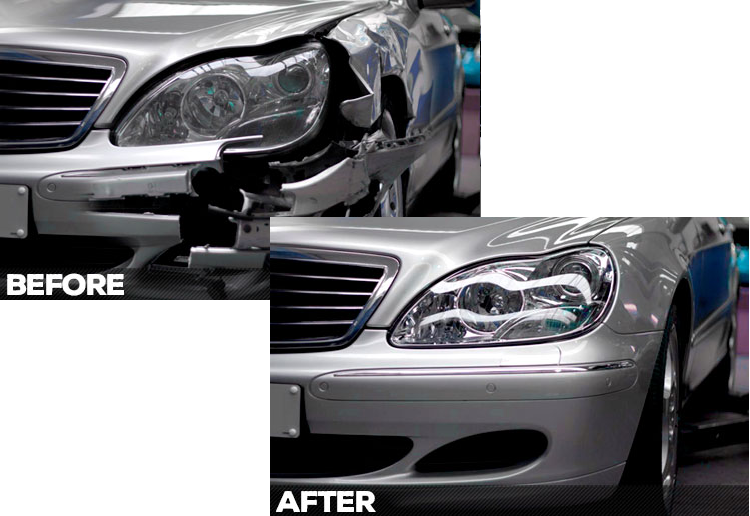 We can look after your claim and make sure your vehicle returns back to you good as new. The process is simple, all you need to do is bring the vehicle to us, we will take photos, a few details ie: insurance company, and you can be on your way. We will look after the rest. 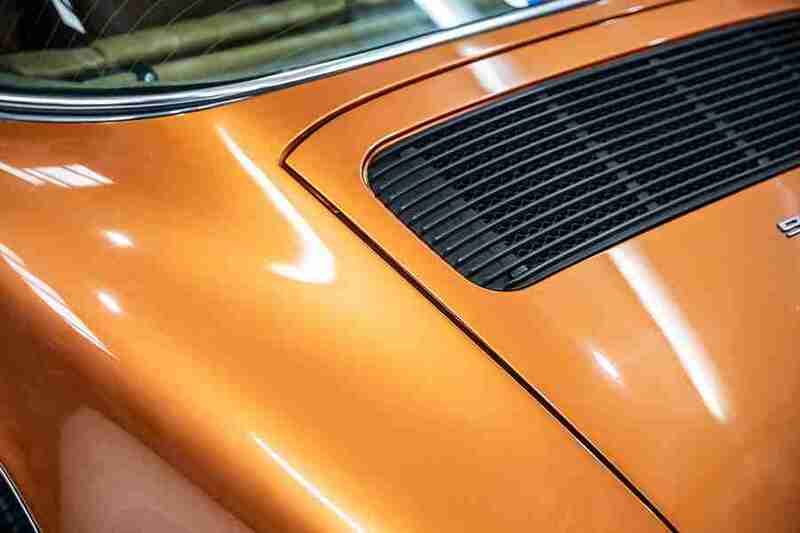 Whether you have freshly imported your soon-to-be pride and joy from overseas or would like to see your old mans first car brought back to life, IMS Panel and Paint offers a full vehicle restoration service. Vehicles can be brought to us in any condition, the first step is to strip the body and panels, using sand blasting or acid dipping, or paint stripper in some cases. Vehicles are then epoxy primed ready for the repair stage, rust removed and panels replaced etc, after which they get primed and prepped for paint. All custom work is available, and we can modify the vehicle to suit your wildest dreams. We specialise in new showroom finish cars, all European and Japanese. We complete a lot of new dealership work. Wheels are your cars shoes, and as we all know looking after your shoes is key. 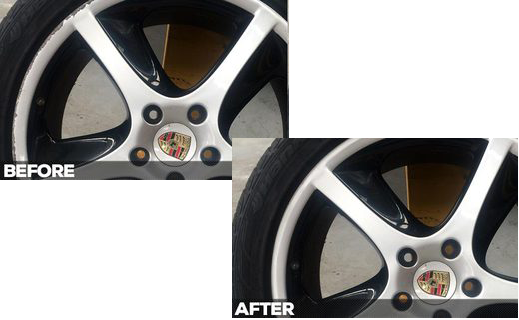 If you have curbed, bent, dented or scratched your wheels, we can repair them and get them back on your car quickly, making your cars shoes look and perform better, call or email us to book in now! Being part of the IMS group has seen us at the pointy end of the field when it comes to Motorsport Accident Repairs. With countless hours of experience repairing and rebuilding race cars we can get you back on track, whether you are peddling a GT3-Spec endurance racer or a Sunday cup car, IMS Panel & Paint can have you looking good gridding up once again.